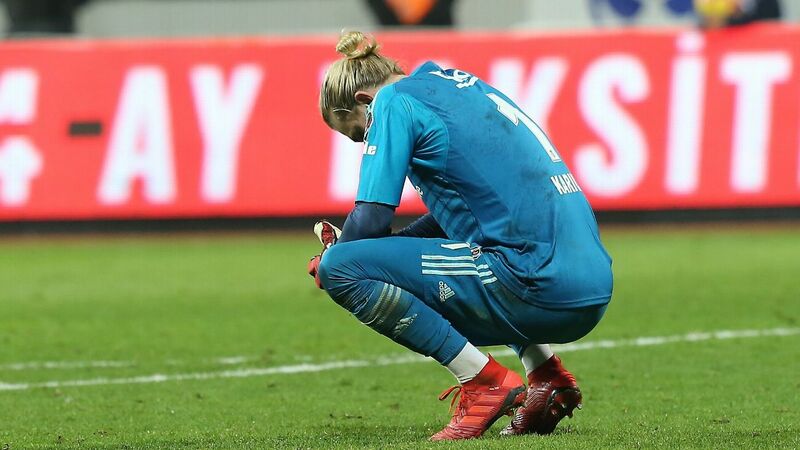 Loris Karius could be dropped for Besiktas' next European game after an error against Malmo in the previous Europa League match, according to reports. Liverpool goalkeeper Karius, who is on loan at the Turkish club, was beaten by a deflected cross and faced heavy criticism on social media. 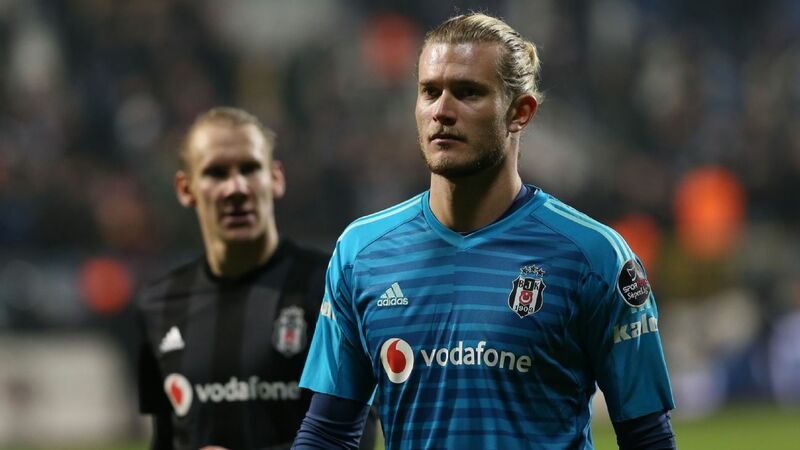 Besiktas manager Senol Gunes is reportedly concerned about Karius, with reports claiming he will rest him against Genk and bring in Tolga Zengin as his replacement. But sources told ESPN FC that Besiktas are happy with the German goalkeeper and have not lost trust in him. 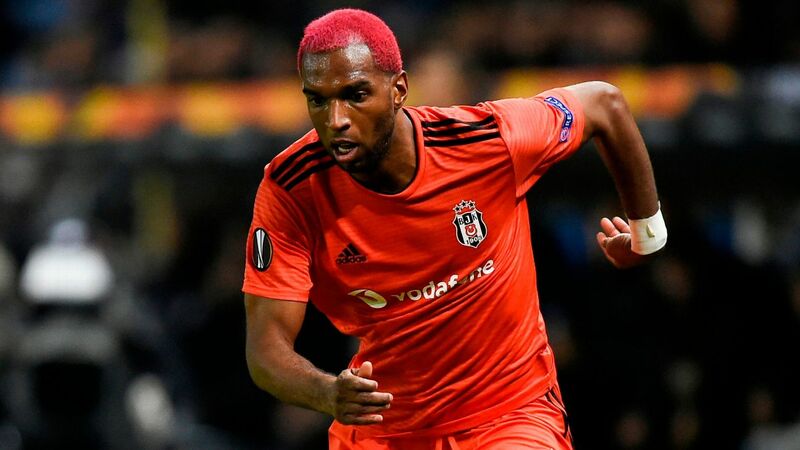 The 25-year-old took part in full team training in preparation for the weekend Super Lig trip to Goztepe, and the early indications are he will keep his place in the first team for the time being. Meanwhile, former Germany player Uli Stein has criticised Karius for his use of social media. "Karius seems to think that it is more important to take photos and share on social media accounts than [to play] on the field," Stein told reporters. "He needs two perfect seasons to prove himself again." Earlier this week, Karius posted a black and white photograph of himself with the message: "To succeed in life, you need two things: Ignorance and confidence."